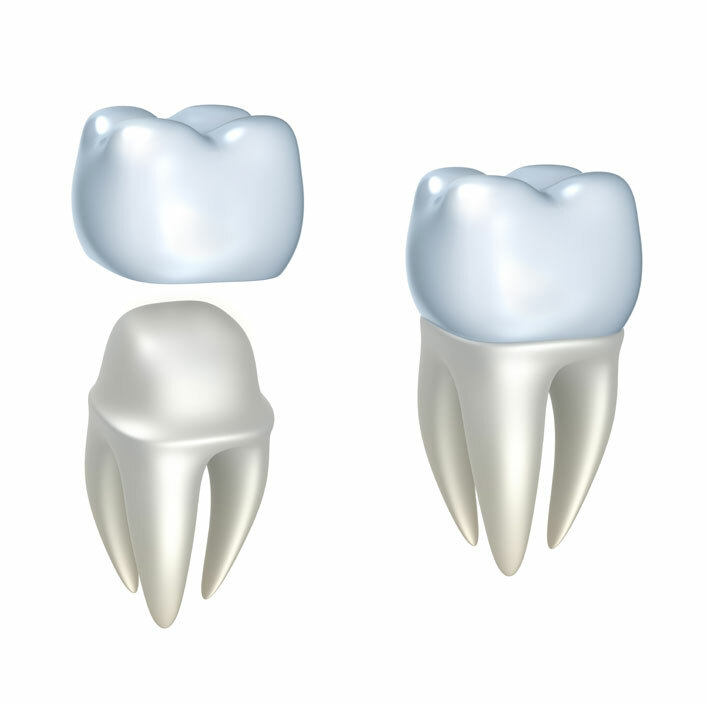 Crowns are used to restore and enhance teeth that are damaged, or to replace missing teeth. A crown, also called a cap, is used to entirely cover a damaged tooth. A crown not only strengthens the tooth, but it can also dramatically improve the tooth's appearance, shape and alignment.